← LOTRO Summer Festival Updates, Horse Race Delayed? And confirmation from Sapience that things are broken and they’re looking into it. 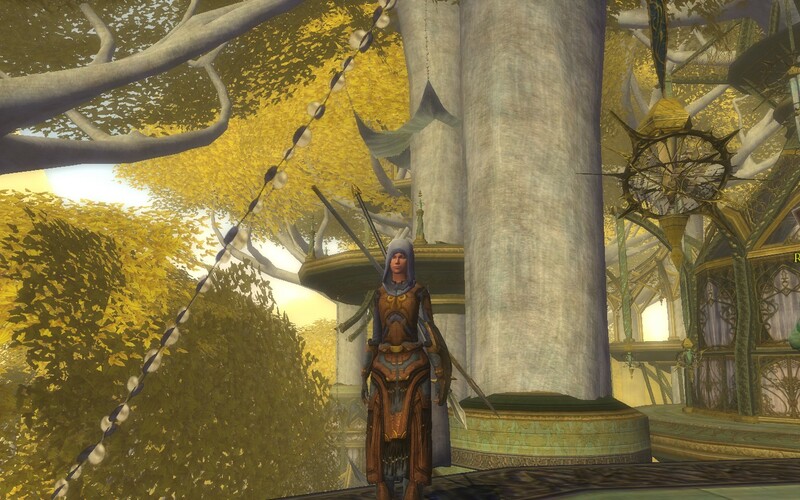 This entry was posted in LOTRO and tagged cosmetic, festival, LOTRO, screenshots. Bookmark the permalink.